Building the tow industry of tomorrow. We are the world’s largest organization dedicated to the professional development of tow owners and operators. 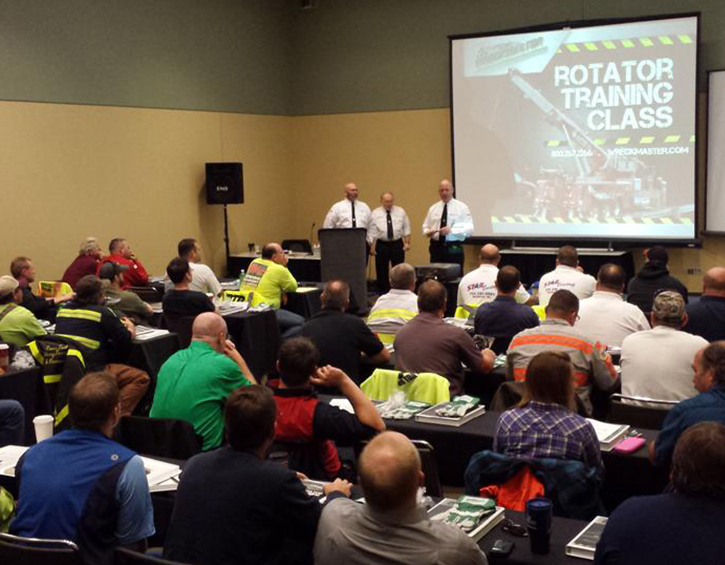 Wreckmaster's in-person courses are hands-on and highly rated. Learn cutting edge techniques from the best instructors so you can work faster and safer, regardless of your experience. Pass the exam to receive your certification—an industry-leading stamp of approval that will advance your career. Satisfaction 100% guaranteed. 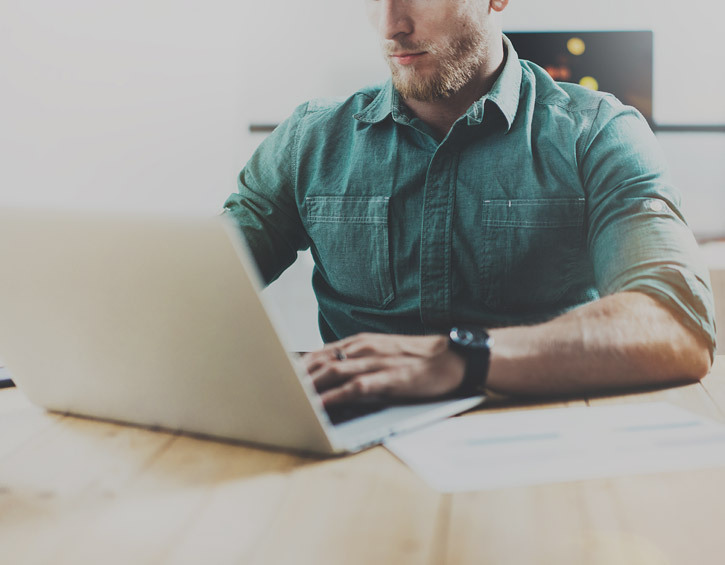 Our online tutorials cover everything from the basics of light duty towing to how-tos for specialty vehicles and heavy duty recoveries. 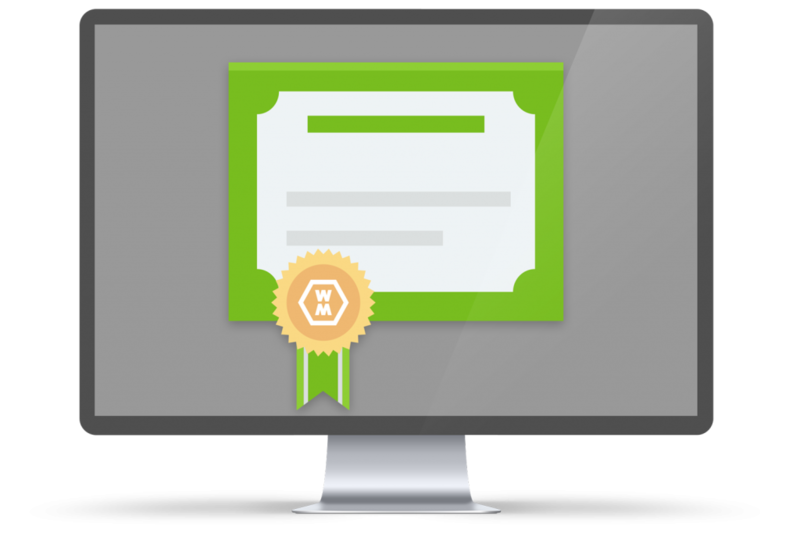 Our online leveled courses are an excellent way to prepare for certification if you haven't taken a hands-on course. Stay on top of your game from the comfort of your couch! 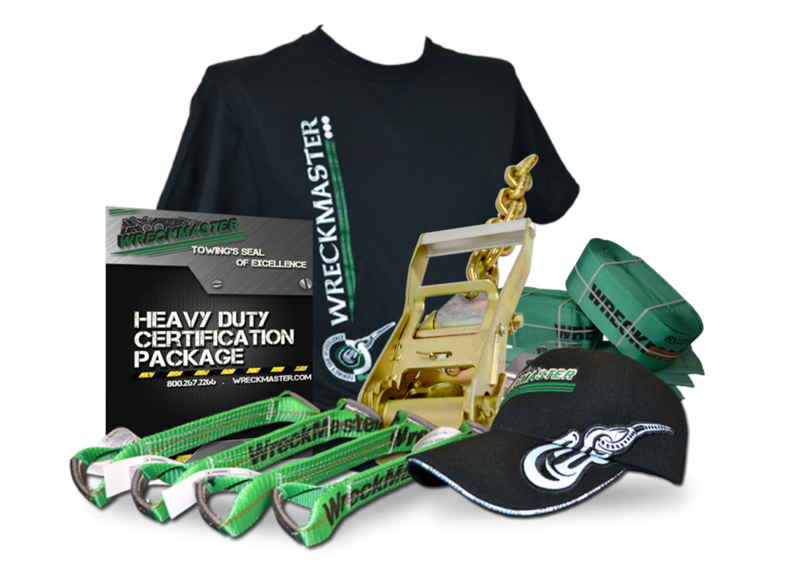 WreckMaster certification is respected within and outside the towing industry for what it stands for: high standards and verified testing. It's not easy to become a WreckMaster—you have to pass an exam—and that's exactly the way it should be. Certified WreckMasters are eligible for the best towing contracts and other rewards. Motor clubs, associations, government agencies, airports, mines and more have approached us for industry insights, to host courses and develop custom tow training. We're one of the tow industry's most respected champions, advocating for safe work environments, fair compensation and quality education. Join our partner program to build your towing business. Train quality operators. Get discounts. Increase your bottom line. Enhance your company’s reputation and become the go-to towing company in your area. Quality tow products, from hats to straps. Some of them we invented. All of them we use.